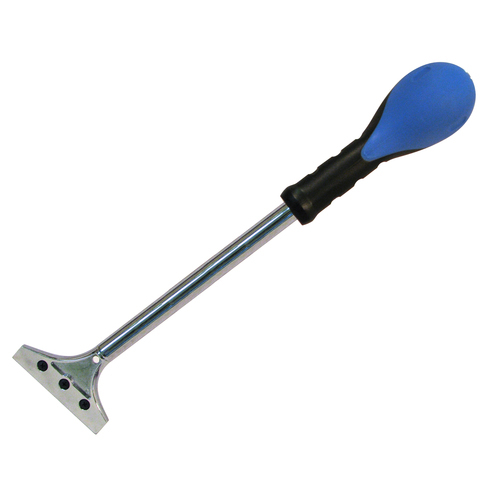 Ergonomic ball end for comfort and control. 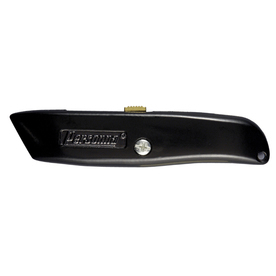 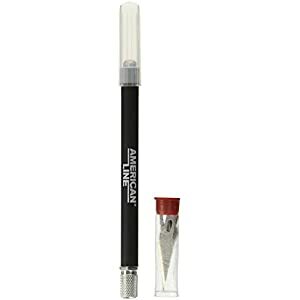 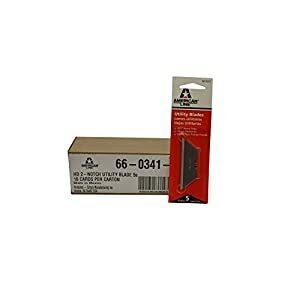 Strike cap for heavy duty use. 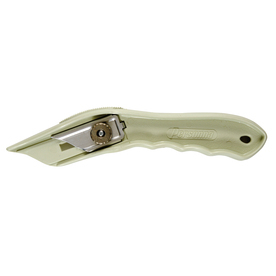 Heavy duty steel thru-tang construction. 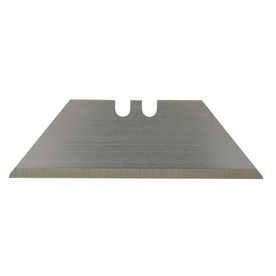 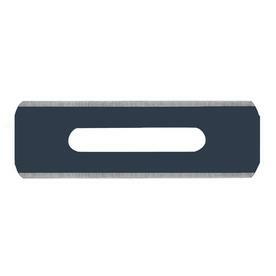 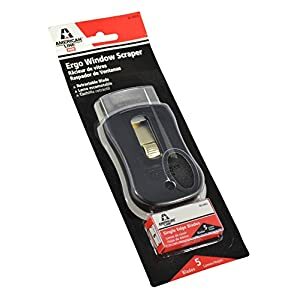 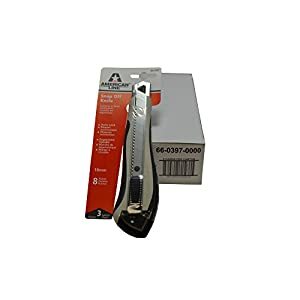 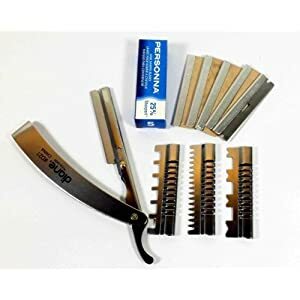 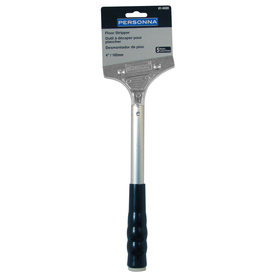 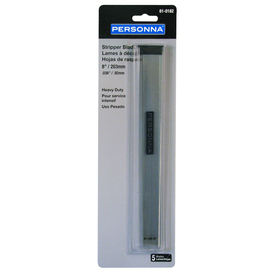 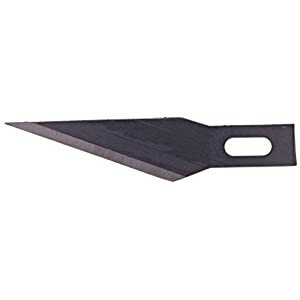 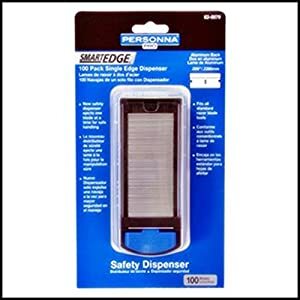 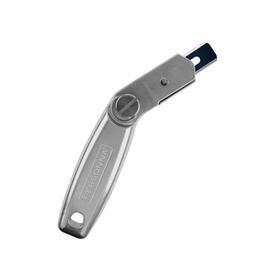 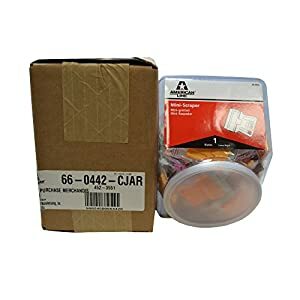 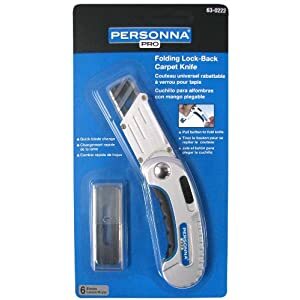 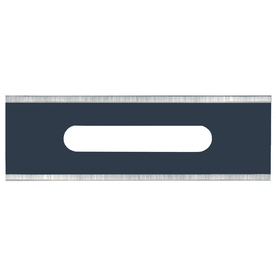 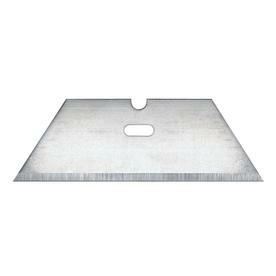 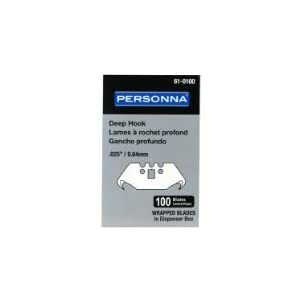 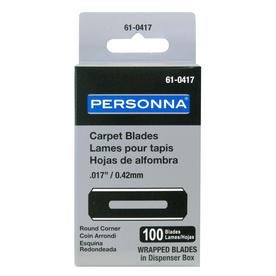 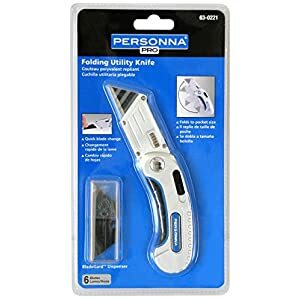 PERSONNA GIDDS2-2479665 2479665 Floor Stripper Blade (50 Pack), 8"